Known for its commitment to providing outstanding entertainment from the world's top talent, Stage AE is outdoing itself this time, as it brings you Chase Rice on Saturday 3rd February 2018! Tickets are currently available for this exceptional show, but be quick – they won't last long! 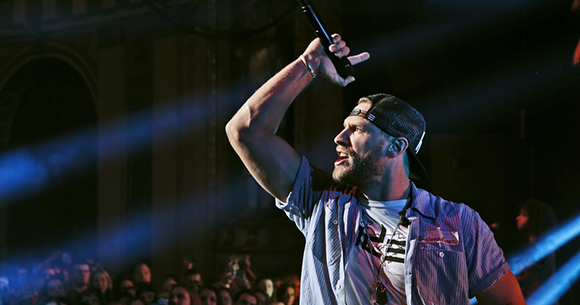 With a father as an inspiration to encourage him to keep going in Music and use his abilities and strengths in the best possible way – Chase Rice has made a career that anyone would aspire to. With a dedication to perfecting the 'live' sound, his songwriting was from an early start, pushed to the highest standard, making him anyone's dream to sign to a record label. With now albums under his belt, he has received incredible recognition including worldwide airplay and takes his chart topping sounds around the country on tours… catch him as he brings all of this and more for a February show that will blow you away!